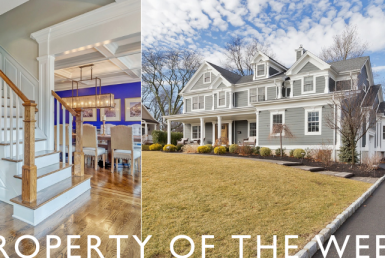 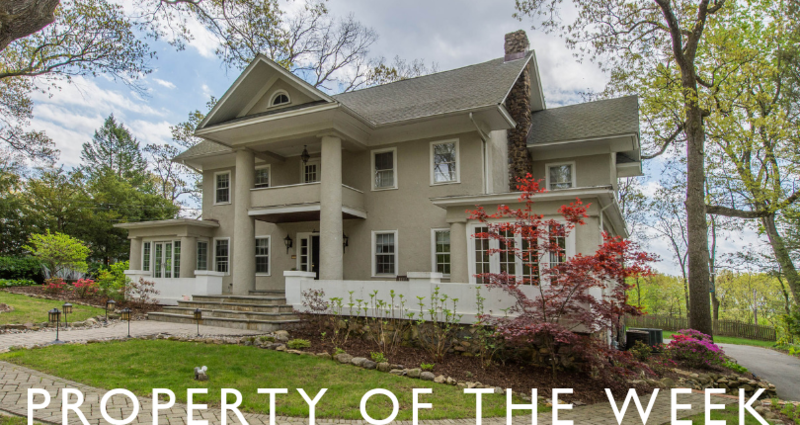 Set on a lovely .51 acre property, this warm and inviting Grand Manor home blends historic charm and character with all of the modern updates today’s buyers are searching for. 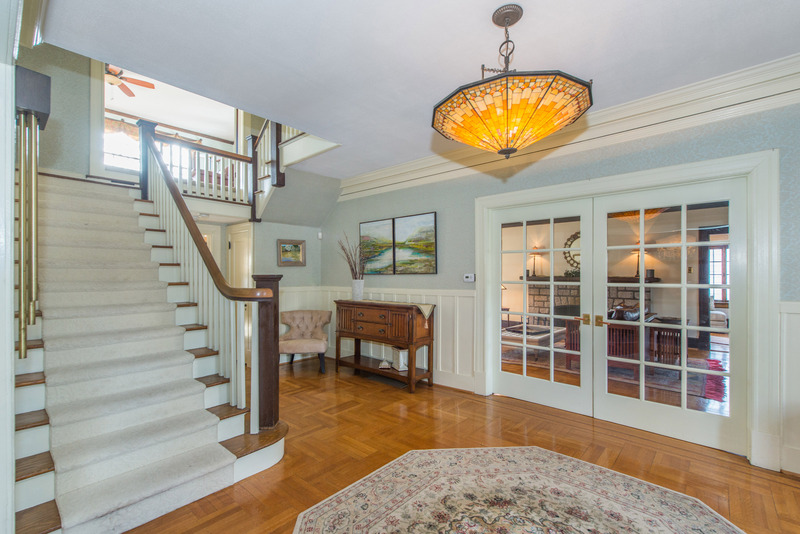 The breathtaking open foyer with a wide, elegant stairwell welcomes you into the home. 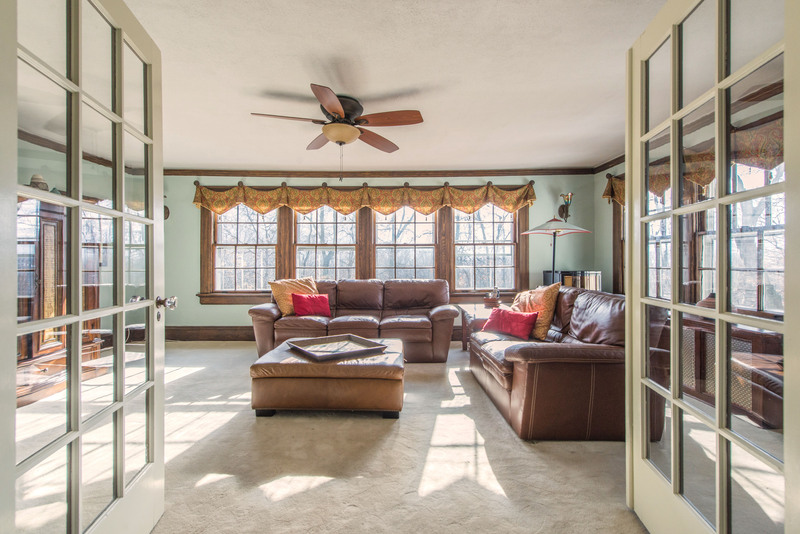 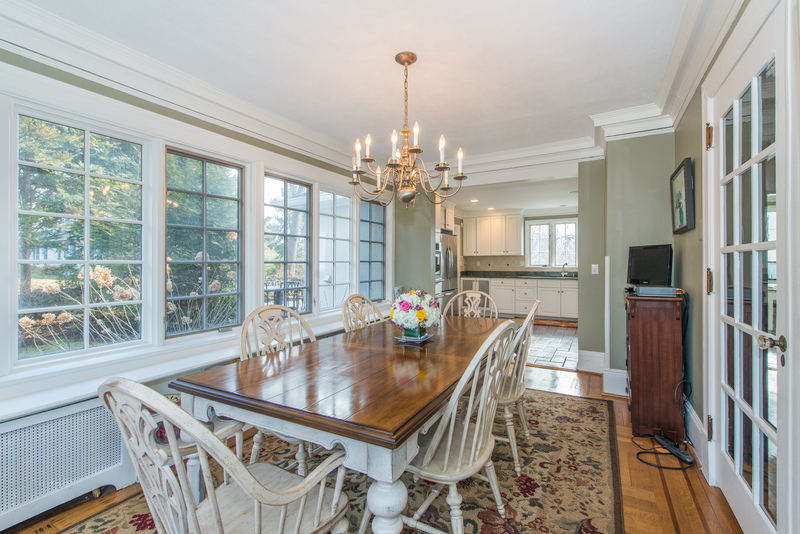 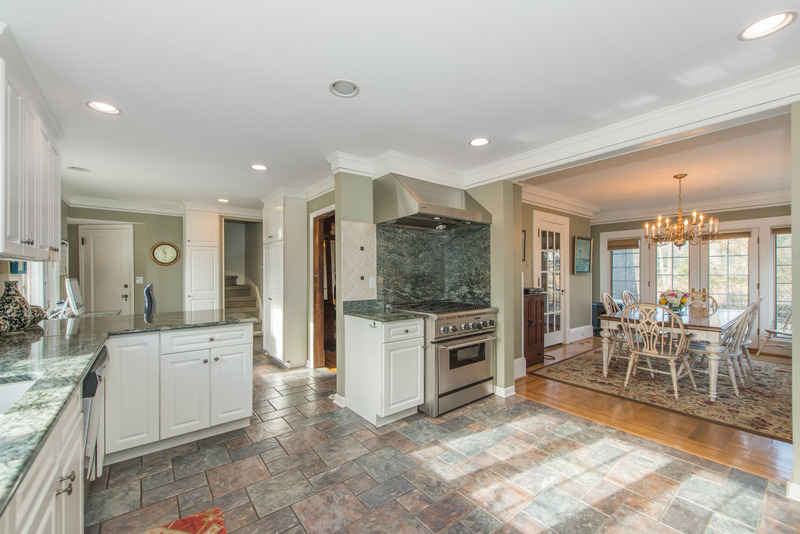 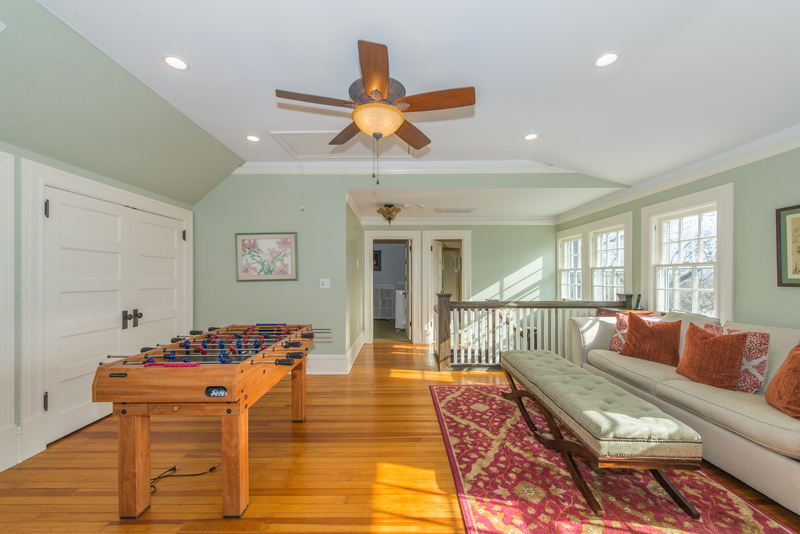 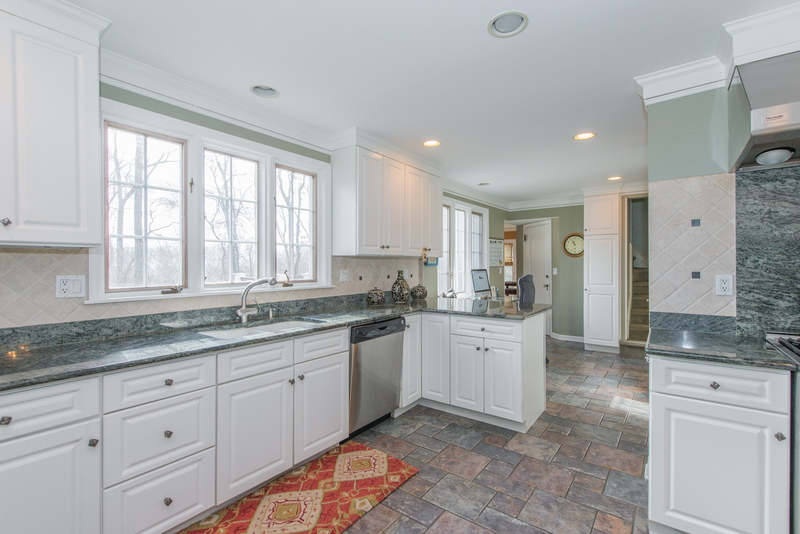 Bright, airy spaces abound, including a beautiful sunroom and breakfast nook. 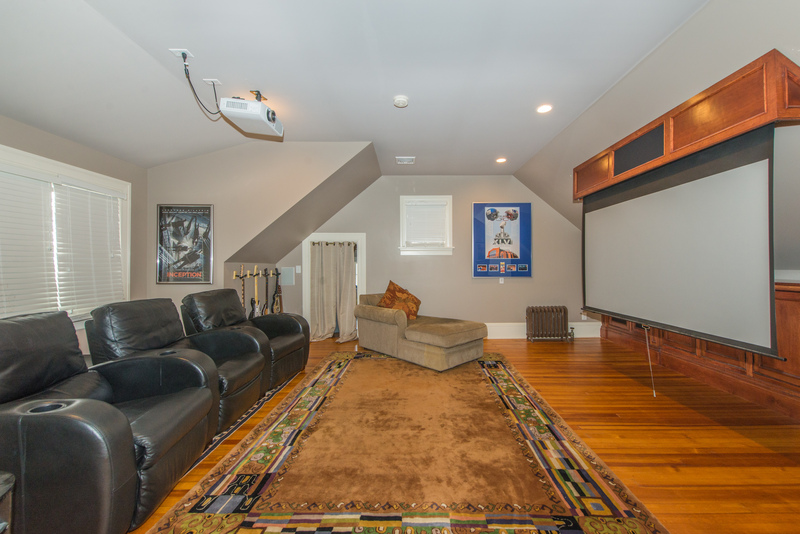 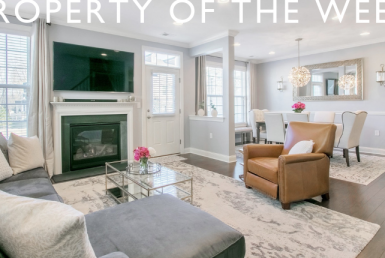 The home features three entertaining spaces, including a den with fireplace by the kitchen, a second-floor den that brings nature inside, and a third-floor common area and home theater. 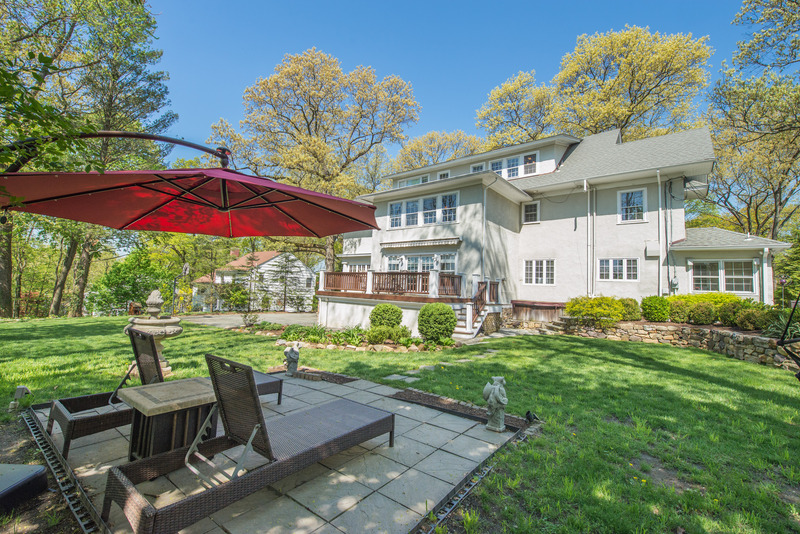 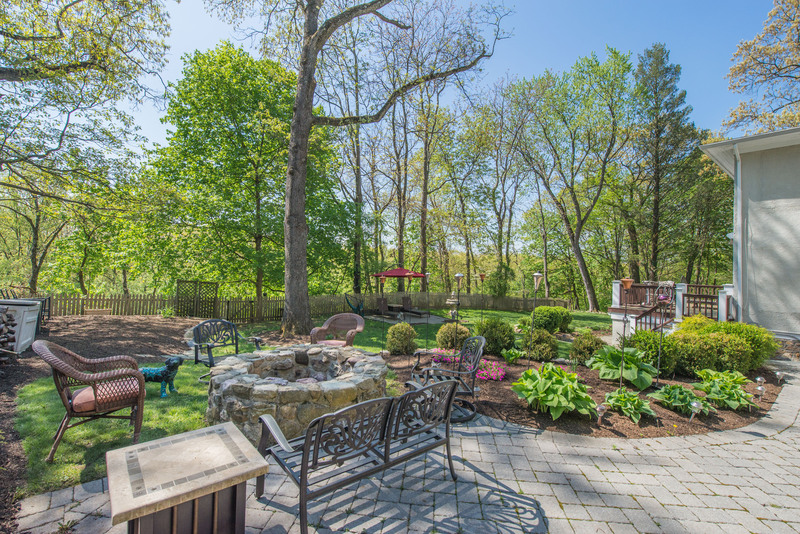 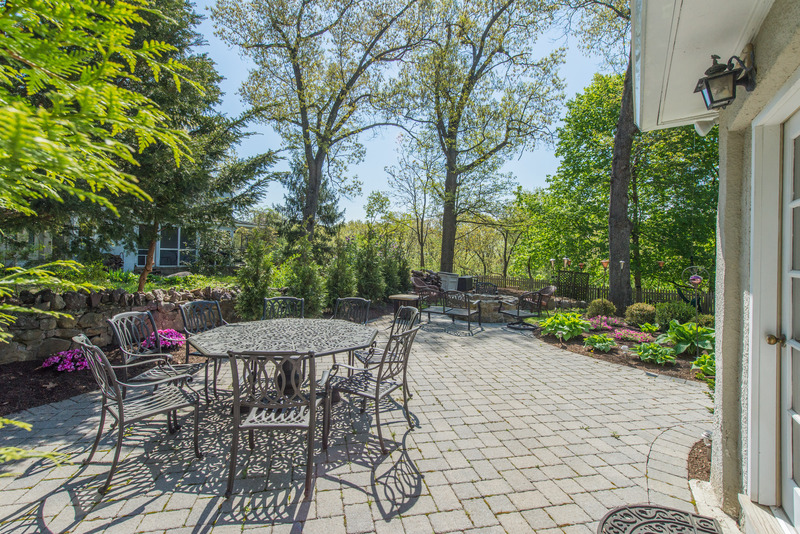 The private backyard features a fire pit and ample space for entertaining. 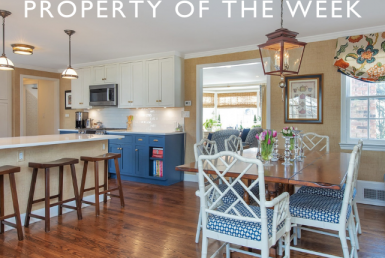 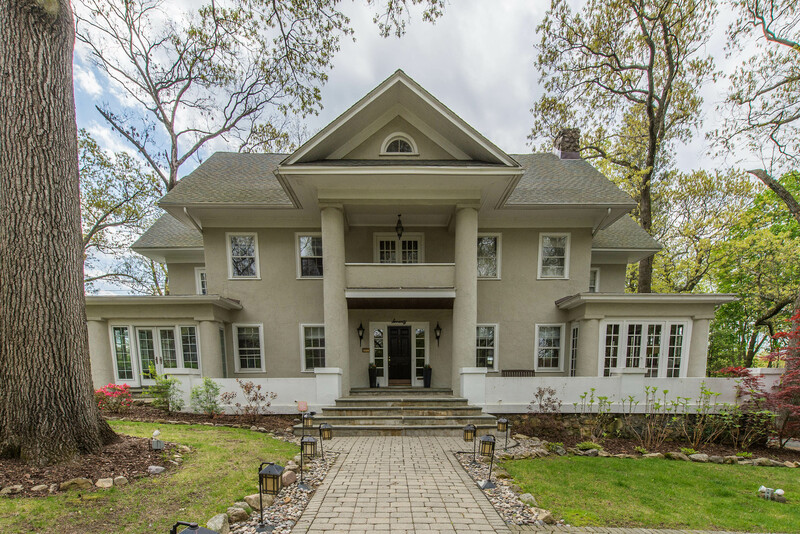 Simply move into this stunning Manor home and enjoy the Mountain Lakes lifestyle!